Gov. Eric Holcomb has named a new director for the state’s Department of Veterans Affairs. This comes after the resignation of the former director following complaints about misuse of military relief dollars at the agency. 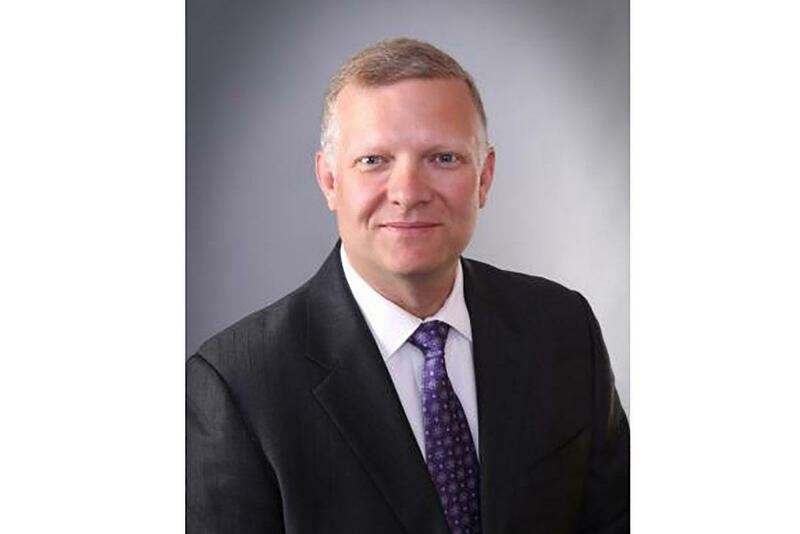 Dennis Wimer has been named the new director of the Indiana Department of Veterans Affairs. Wimer served in the Air Force for eight years on active duty. And from 2011 to 2017, he worked for the state Department of Workforce Development, leading programs like Jobs for Veterans. The former IDVA director resigned following an Indianapolis Star story detailing complaints about misuse of military relief dollars at the agency. The Star’s report showed Brown OK'ed Military Family Relief Fund disbursements to department employees for more than the program’s cap – while military veterans outside the agency were cut off at the limit. IDVA employees also received money from the fund for things like car payments and repairs, even though other Hoosier veterans were denied relief dollars for such needs. Wimer will begin his new position on Jan. 28. Hoosier military veterans who want money through the Military Family Relief Fund will now have rules to govern how – and whether – they can get those dollars. 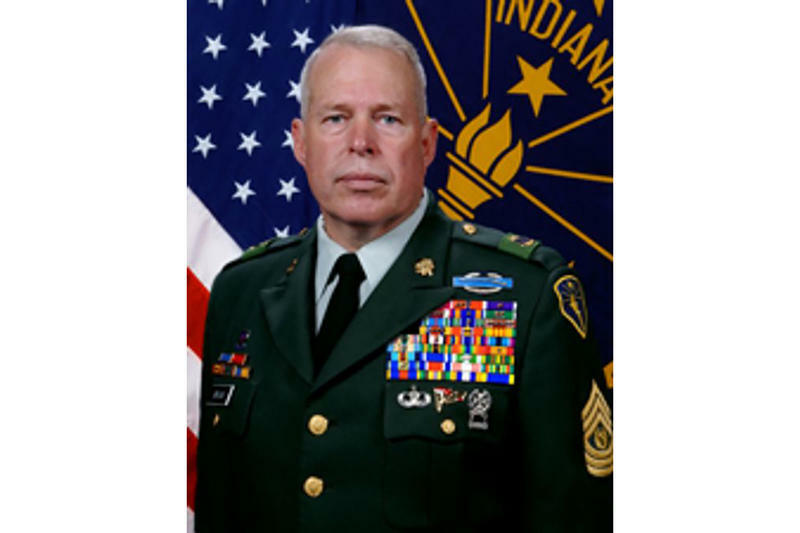 Indiana Department of Veterans Affairs Director Jim Brown resigned Friday. 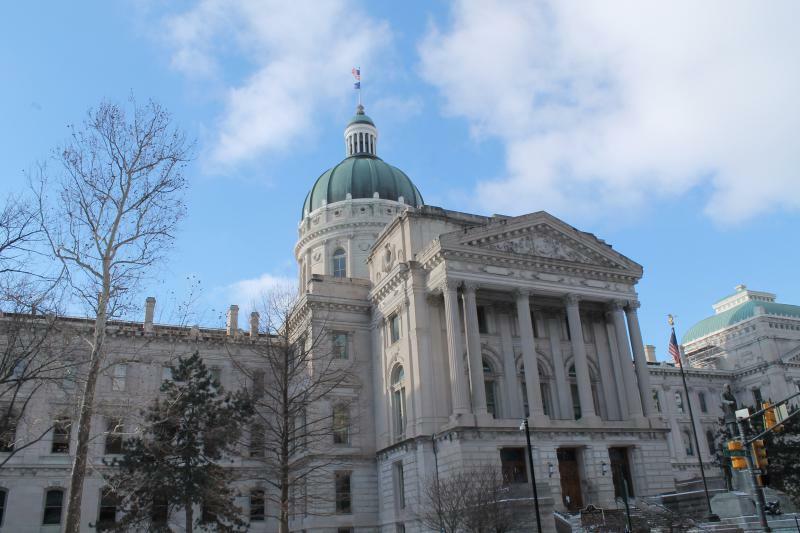 Indiana lawmakers recently established a new position to address concerns specifically facing the state’s 35,000 female veterans. Laura McKee assumed her role as Women Veterans Coordinator at the Indiana Department of Veterans Affairs about a month ago.